In the last couple of years, there has been serious of debate on the legalization of marijuana in Ghana. 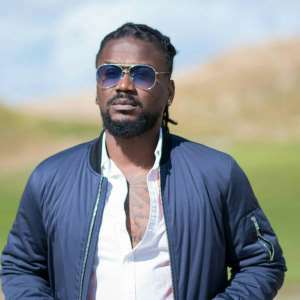 The latest person to add his voice is the VGMA 2019 Reggae/Dancehall artiste nominee, Samini. Speaking in an interview with Bushke on Shouts on Y on Y97.9fm in Takoradi, Samini opined that government should give farmers the right to grow marijuana. “Since weed/marijuana is of economic benefits, it will be harsh for any government to put a total ban on it just because people smoke it. However, the government can strengthen it laws on smoking but still allow farmers to grow it for the other purposes it was made for whilst we debate whether to smoke it or not, " Samini stated. Samini recently released his 7th studio album; Untamed – an all-reggae album which debuted at the 8th spot in the Top 10 Billboard Reggae Albums. The album is still making strides on the World Reggae Charts.